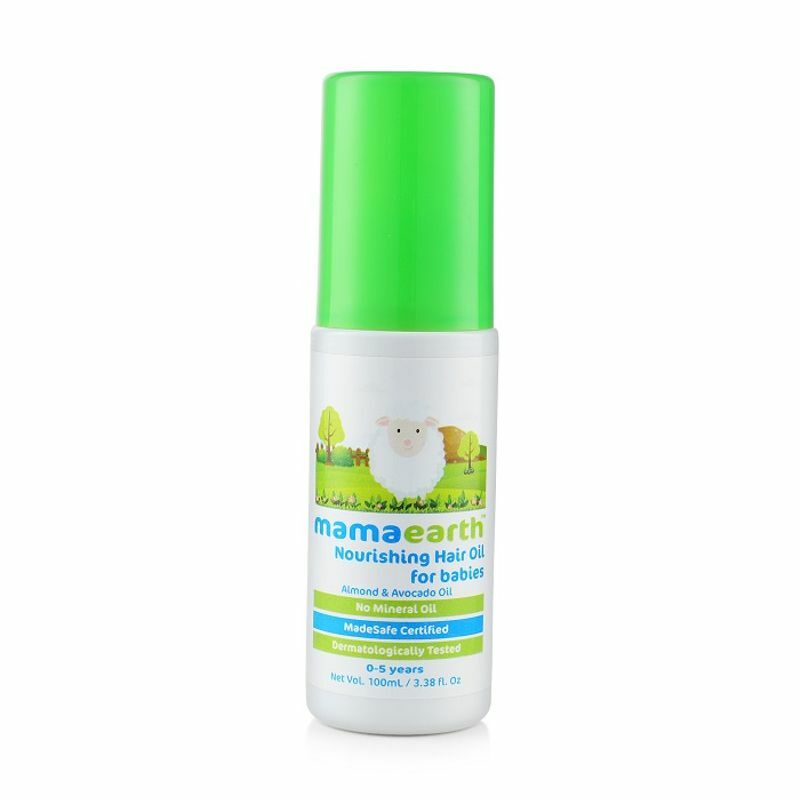 Mamaearth's Nourishing Hair Oil for Babies is MadeSafe certified, dermatologically tested and a light nourishing hair oil. 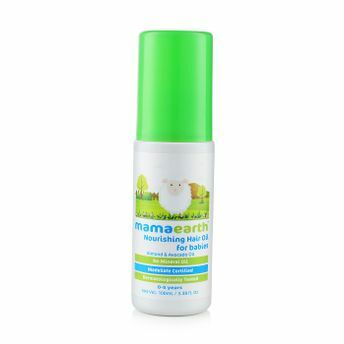 It is non sticky, mild and gentle on baby's scalp. Enriched with the goodness of Jojoba oil, Almond oil, Avocado oil and Vitamin E, promoting soft and healthy hair growth. With Coconut Oil and Almond Oil, it penetrates hair roots deeply and nourishes them. Avocado, Almond, Lavender and Coconut Oil soothes the cradle cap.